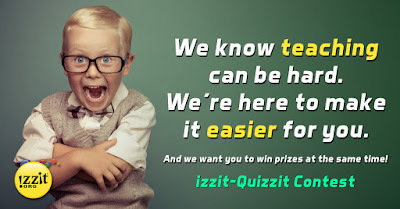 izzit.org News: izzit-Quizzit is heating up! 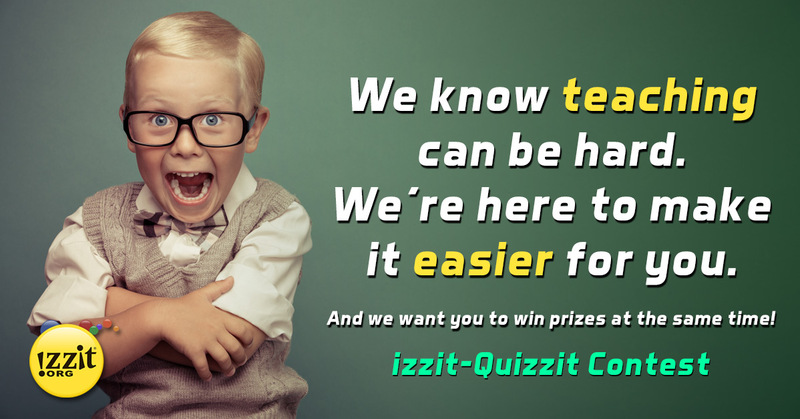 The izzit-Quizzit Contest is in full swing! We've already sent rewards to over a dozen fellow educators! But it's not too late. Just have your students take our quizzes after watching our videos. You'll get entered in up to 30 drawings, for prizes that include a classroom set of 20 Chromebooks or $4,000. Don't miss out! Help us reach our goal of 70,000 student quizzes and have the chance to win some great prizes! You'll get one entry for every 5 quizzes where students score 70% or above! Just set up your classes, watch our videos, and get students taking quizzes. You’ll get entered into a drawing to win a different prize in each unlocked tier! All of our educators, working together, can help us reach our goal of 70,000 total quizzes and win great prizes along the way. Take a look at the full list of prizes here. For winners list click here. Call us (Mon-Fri 8am-6pm EST 888.242.0563) or email us (ask@izzit.org). We'll mail them out with a postage-paid envelope so you can send them back and enter our awesome contest!